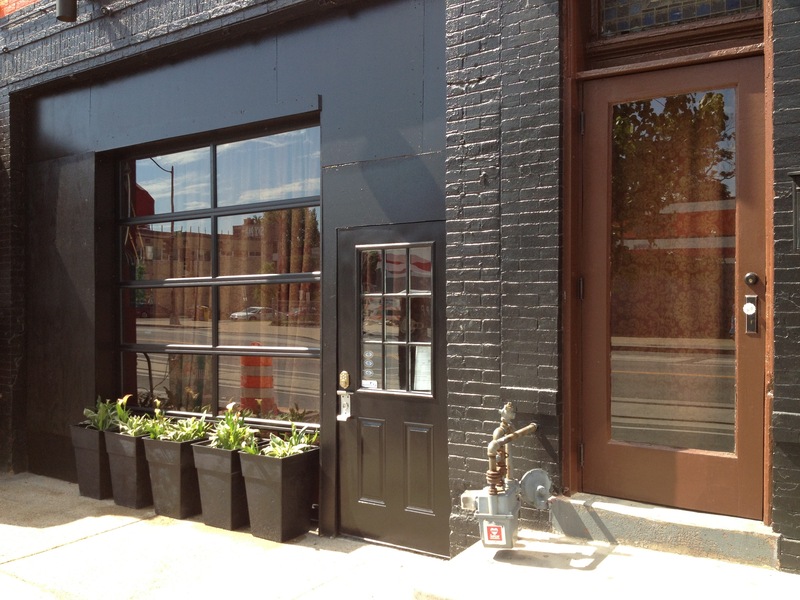 Vendetta (1212 H Street) will be serving prosecco during H Street Festival this Saturday (September 19th). For food, they will be featuring mac n cheese balls as well as Italian sausages. Both floors will be open and the front patio will have an additional bar for the day.